I'm hosting a fitness challenge group over on Facebook and wanted to extend the invitation here on the ol' bloggy. It’s true! 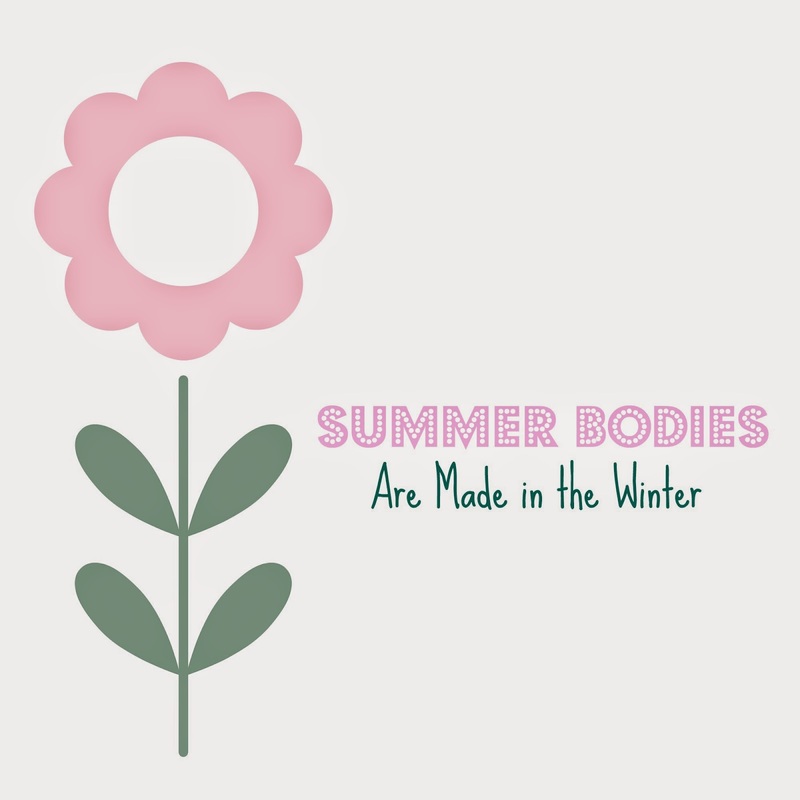 The time to start working on your summer body is right now! Picture yourself lighter and leaner in your favorite summer vacation spot this summer. Now let’s make that dream a reality!!! Fitness: doable yet challenging at-home workouts with such variety that you’ll never be bored. I'll help you find the perfect match for you! Food: you’ll get a meal planning book, additional help with meal planning, and 30 days’ worth of easy nutrient-dense breakfasts. Support: not only do you get me, a certified personal trainer and fitness coach, for support, but you’ll also be cheered on and guided by the other participants. It’s amazing how something as simple as an accountability group can have such a profound impact on goal achievement! The support group takes place in a secret, confidential Facebook group. My last few groups have been a huge success—people reported everything from losing weight to managing pain to simply feeling better—and I can’t wait to help more people. I’m still on a weight loss journey myself after having a baby and I myself get so much out of these groups, it’s really my passion! Because small intimate groups really have the most impact, I am opening up the group to only FIVE people, so secure your spot right away if you want in! Message me if you’re interested in more info.